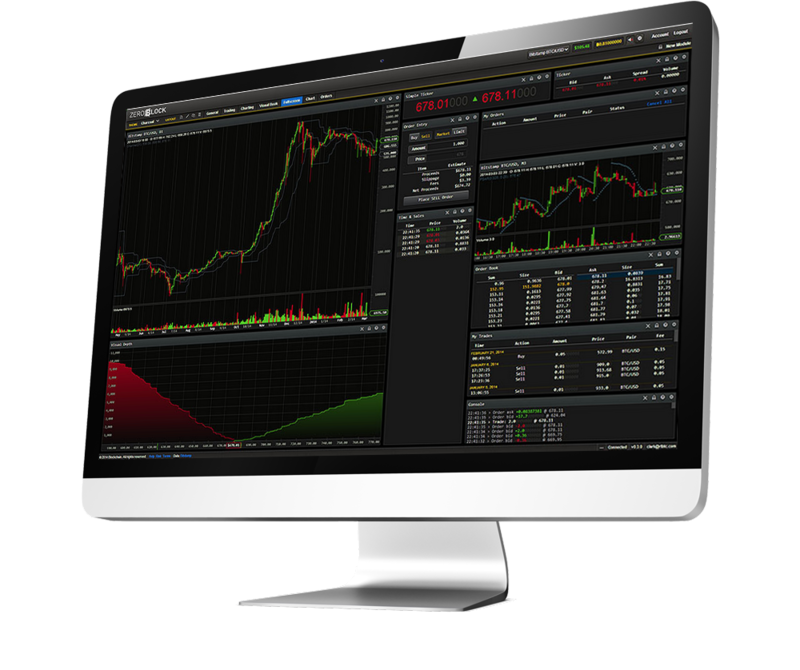 This course will give you a foundation for trading, starting with the stock exchange and the different types of asset class and markets (with a focus on the Forex), and moving onto some major instruments and methods. BAC was established in 1984 to provide a comprehensive quality assurance scheme for independent further and higher education in the UK. Their accreditation is recognised the world over by students, agents and government officials as the clearest mark of educational quality in the private sector. They are committed to both encouraging the highest standards of education offered by independent colleges and providing prospective students with an invaluable guide to quality in an often complex sector. 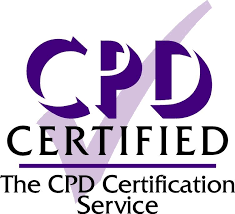 Established in 1996, The CPD Certification Service is the independent CPD accreditation centre working across all sectors, disciplines and further learning applications. 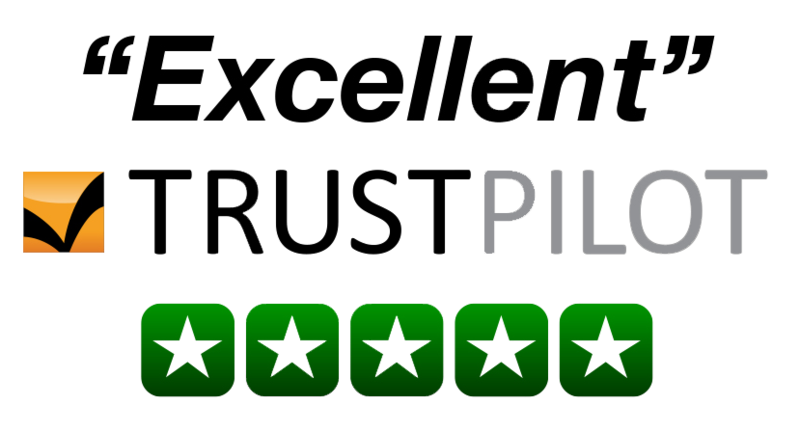 Their unique experience and history working with training providers, professional bodies, academic institutions and corporate organisations enables them to support organisations such as ourselves seeking authoritative accreditation for our training programmes.